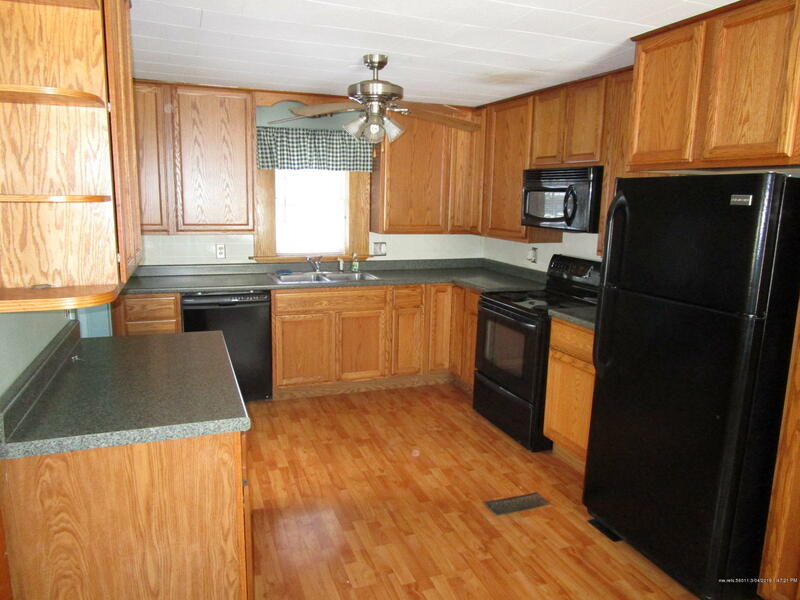 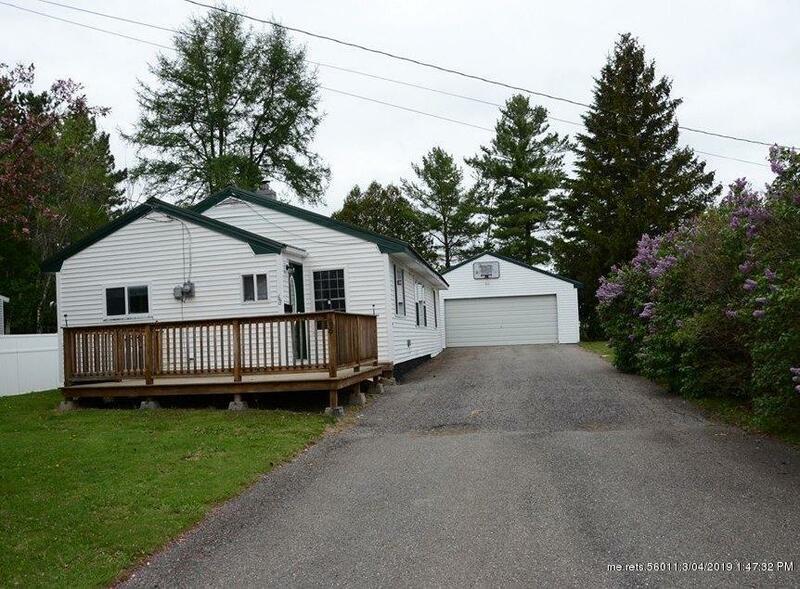 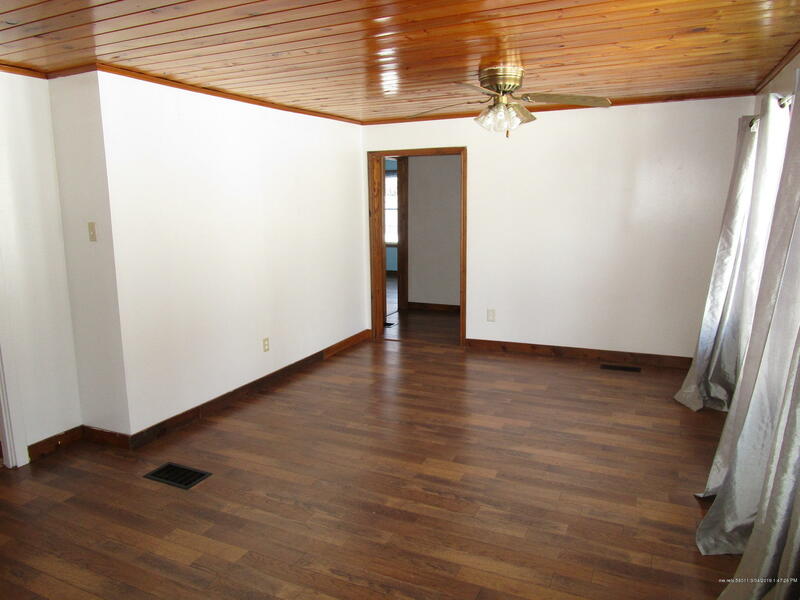 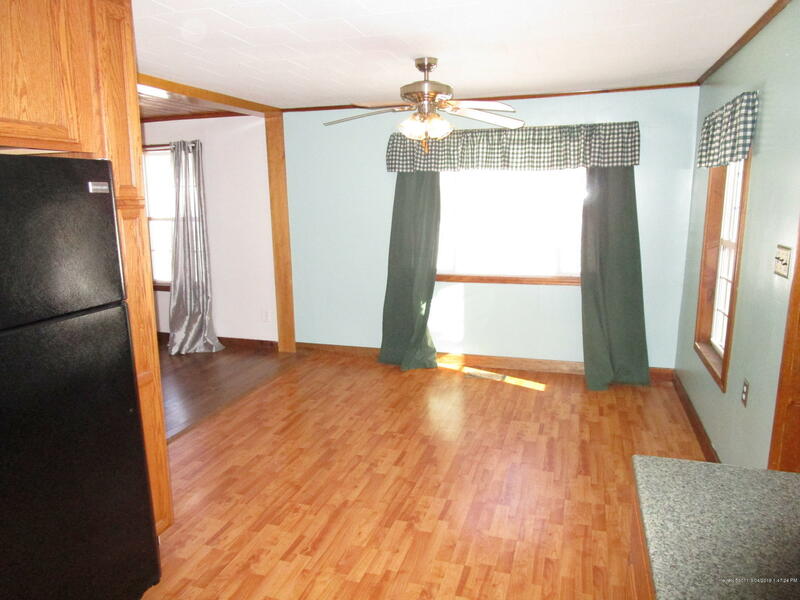 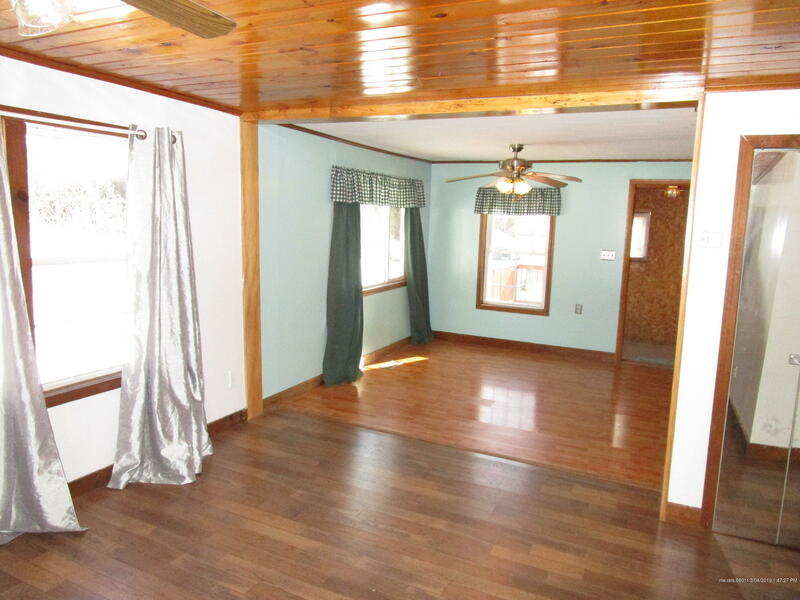 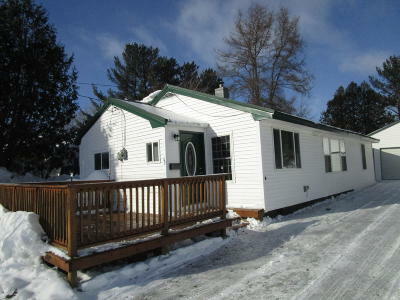 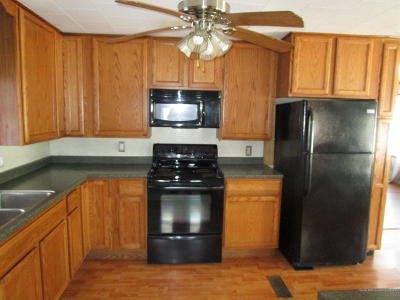 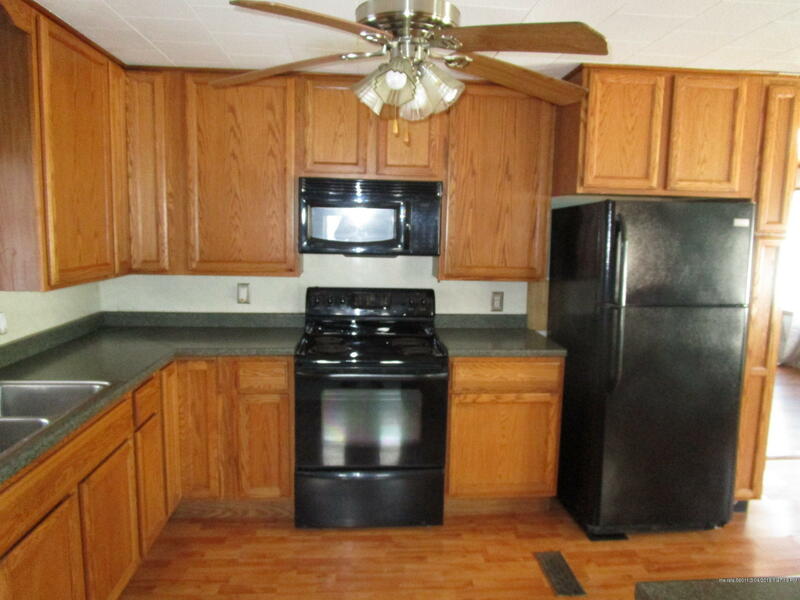 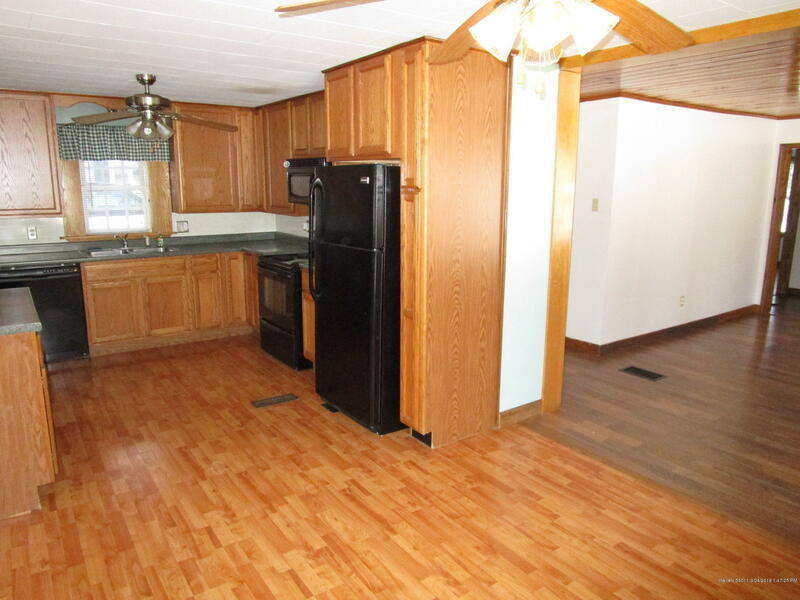 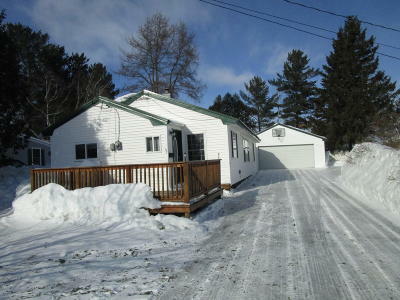 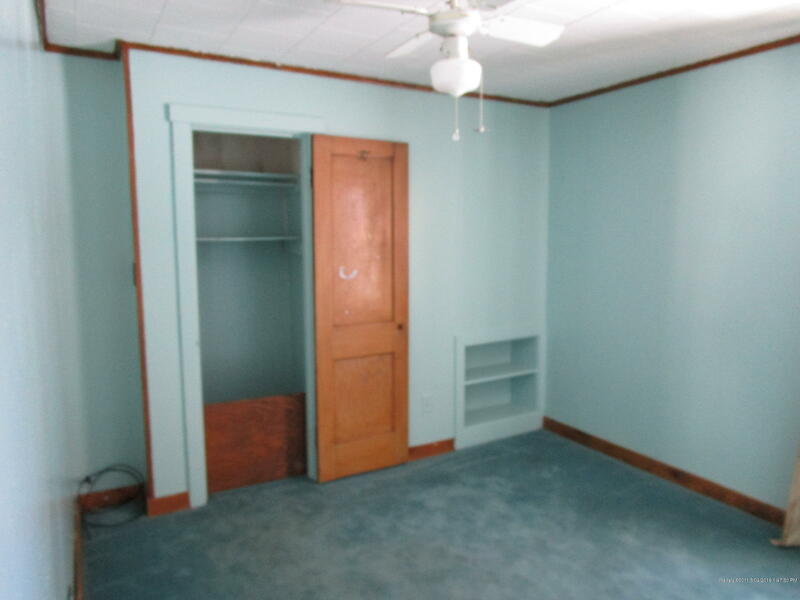 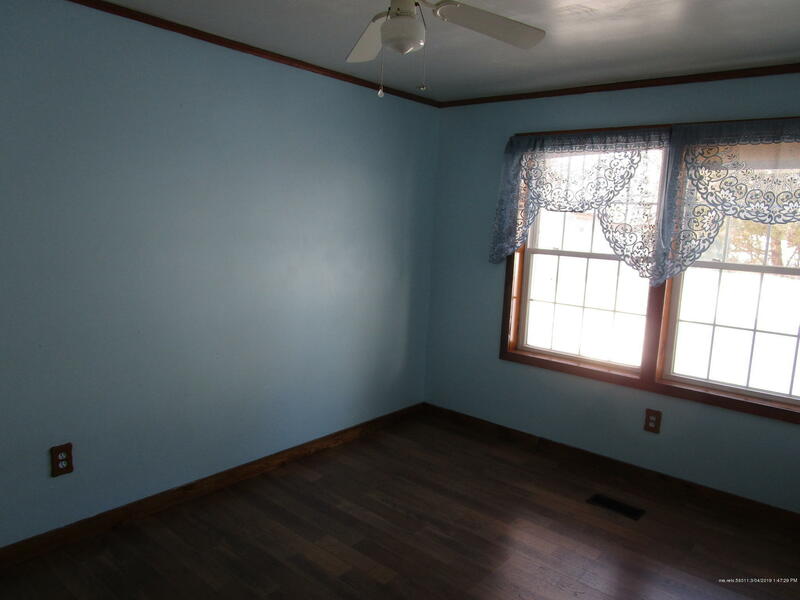 Cute and affordable 3 bedroom home located in downtown Presque Isle. 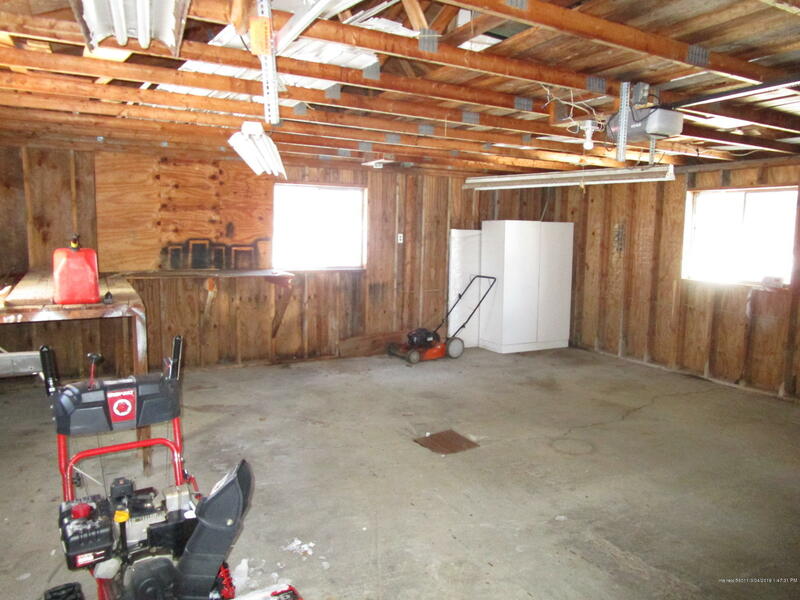 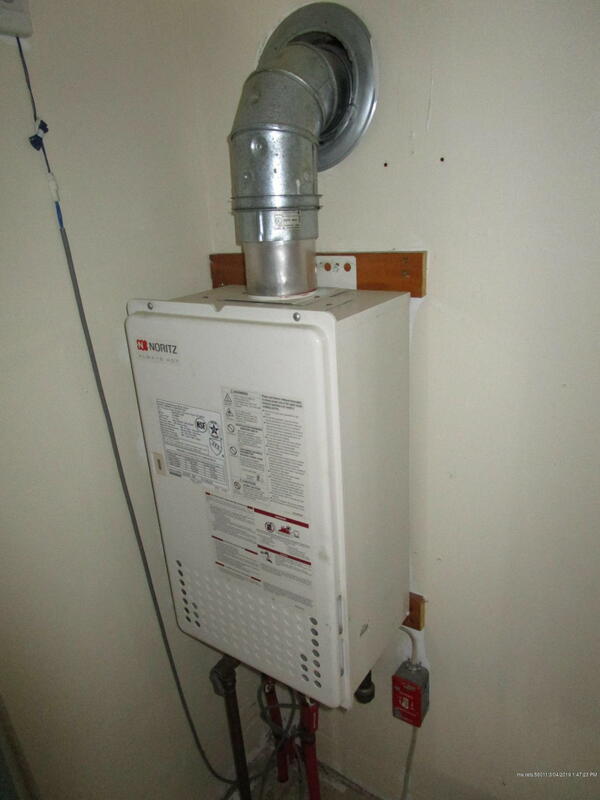 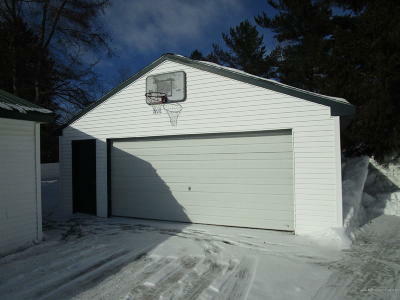 2 car garage, updated kitchen, windows, roof and mechanical systems. 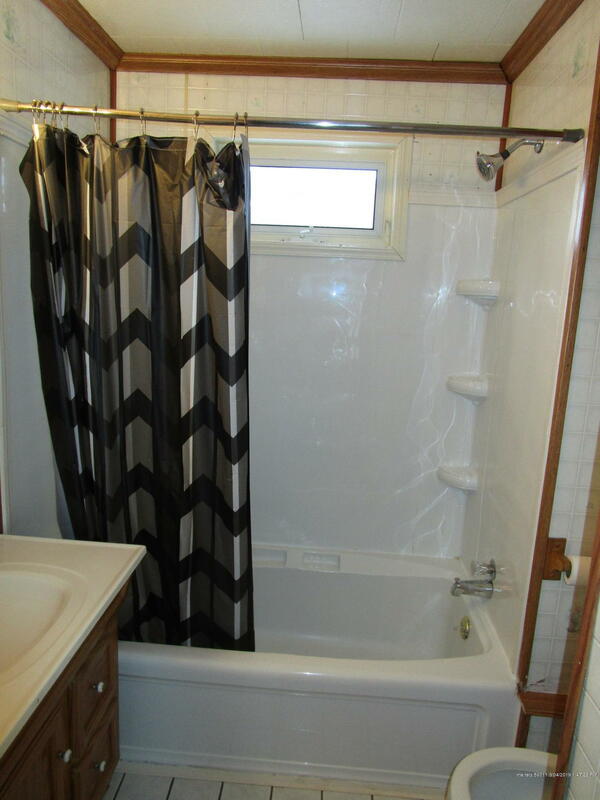 Why rent when you can build equity? 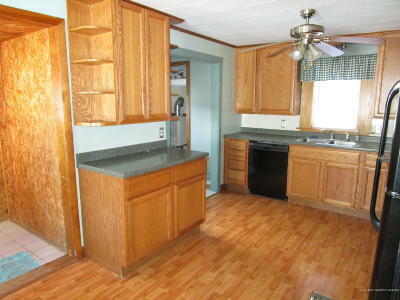 Turn key - move in ready. 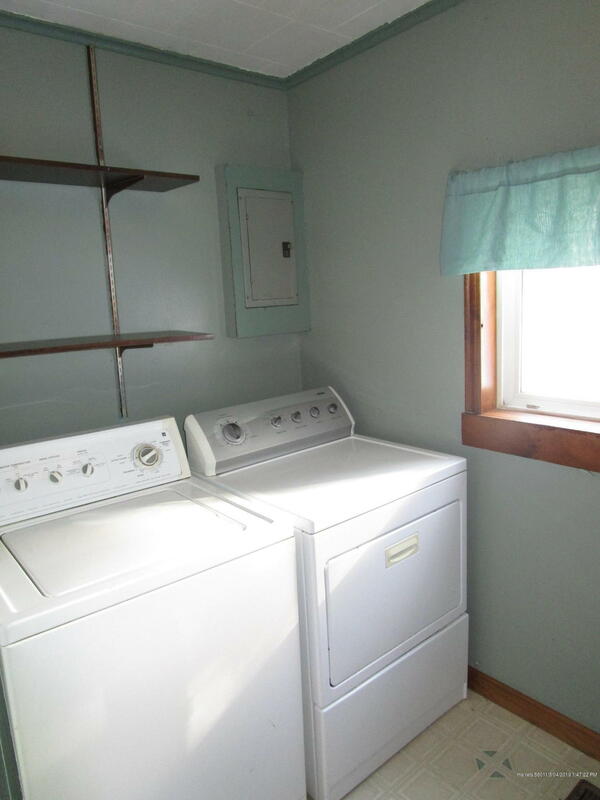 Kitchen appliances and washer and dryer included! 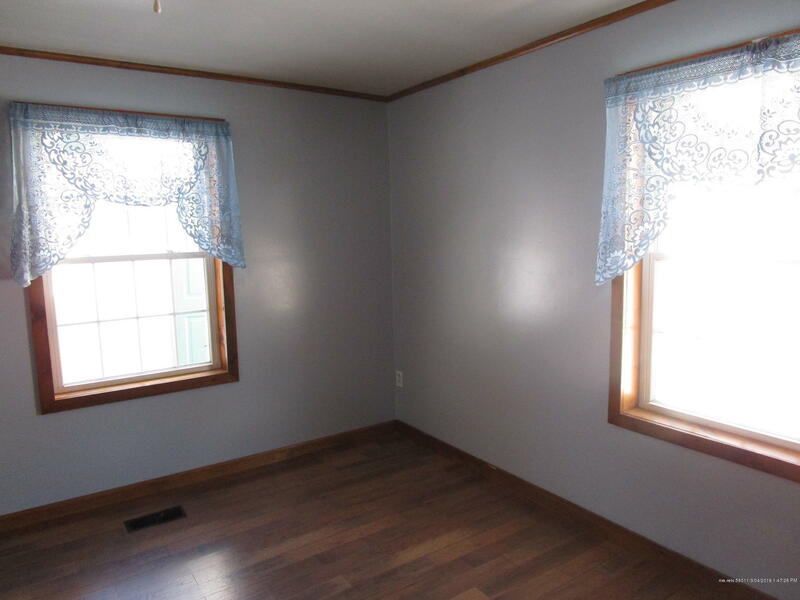 This one will sell fast!